It’s the crux of agile localization: how to achieve high translation quality, minimal project management and fast turnaround times while keeping up with the continuous development and release cycles of an app. 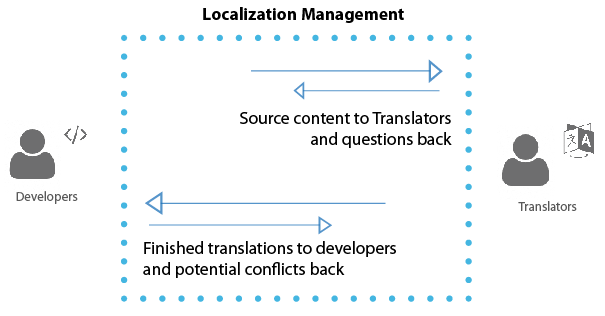 So far, localization professionals confronted with this challenge had to make a trade-off: either slowing down all other processes for the sake of higher translation quality or live with the fact that there might be wrong translations in the next release because there wasn’t any time for linguistic QA. And while this tradeoff can theoretically be circumvented by throwing more manpower on it, more often than not, the localization budget limits that from being a feasible option. 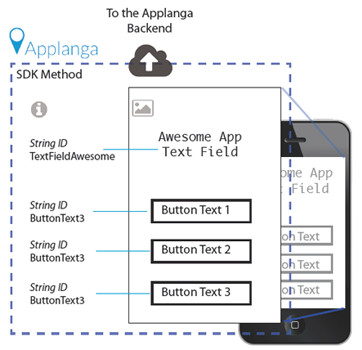 After analyzing a variety of mobile app localization workflows and extensively exchanging ideas with localization professionals, Applanga came up with a new set of features that provides a solution for challenges and problems that stand in the way of a truly agile, quality-ensuring localization process. This post will present these new solutions for previously unaddressed issues. 2. gathering and allocating meaningful context such as screenshots and developer notes upfront, which on the other hand, can easily become more effort than the actual translation or testing process and is particularly difficult to maintain when the source content changes permanently due to updates and new iterations of the app. Realizing that so much time and manual effort was seemingly mandatory for these tasks, we set out to find a way to automate the process of gathering and relaying context as much as possible for those who need it. There was one format that was already commonly used but hadn’t seen much innovation as of late: the screenshot. While using screenshot to demonstrate the strings in action is rather common sense, the effort of gathering and integrating them manually into a translation project can be extremely cumbersome, and in most cases, highly manual. We worked long and hard on this problem and are proud to officially announce the public release of our latest solution: a new set of features that enable the automatic capturing and upload of screenshots combined with all visible strings and where they are located in the app clearly presented. This solution is a way to reap all the benefits of providing context without putting in any manual effort. After talking to our users and testing different approaches, we came to the conclusion that we will offer two methods for uploading screenshots in the beginning: automatically, integrated into programmatic UI tests and directly from within the app, using the Applanga Draft mode. Automated UI testing is a default feature in the development environment for iOS and Android that is used by developers to test basic app functionality from an app users’ perspective. Applanga uses these tests to automatically capture the screens that are triggered through them. If these tests already exist, it is extremely easy to integrate Applanga into them. If they don’t exist yet, they are easy to set up. However, only in a perfect world would all translatable content by covered by these tests. Some companies rely on a more manual testing approach and in some cases, it can be very difficult to capture dynamic or animated content using purely automated screenshots. For those screens and other edge cases, we included a screenshot capturing feature into the Applanga Draft Mode. Normally used to test translation on your device in real-time, the Draft Mode now also includes the ability to capture and upload screenshots from the app with the tap of a button. We feel that these two methods combined allow everyone to easily capture all relevant context as fast as possible. But remember - gathering the context is only half the battle. How this context is presented after it has been collected will have just as much of an impact on the translation quality. Nearly all translation management systems and CAT tools allow to add context to an entry or a segment through manual file upload and have some form of sorting or filtering functionality. However, to highlight the strings’ position on the screen or grouping strings around a screenshot is either very labor intense or not supported at all. 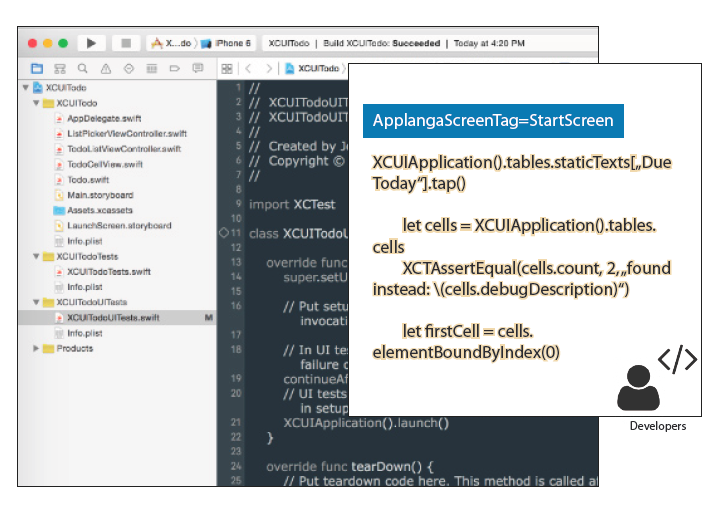 To automate these steps as well, Applanga collects string position data and automatically and groups strings by by each screen they are in. This information is used to answer a series of questions that usually comes up during the translation process, including where exactly a string is used on a screen, which other strings are on the same screen and whether or not the same string is used multiple times on a screen or on other screens elsewhere in the app. All this data is automatically collected while capturing the screenshot. With all this information available, the next logical step was to use it to put all the context in the center of the translation workflow. The translation editor inside the Applanga web dashboard has been redesigned to allow translators to walk through the app screen by screen, mimicking the app user experience. This way, translators are provided with a fully contextual working environment for the first time. In addition to regular search and filter functionality, all content inside the Applanga translation management interface can now be navigated contextually as well. The string position marked on the screenshot can be used to jump to the underlying segment in the editor. Vice versa, every segment has tags for every screenshot it is assigned. This can be especially useful to spot and fix concatenated strings as a translator. Even though many of the usual causes of low quality translations can be eliminated by providing full contextual awareness, there is still the possibility of bugs resulting from human error, which can only be zapped through intensive QA and testing. While automated software testing is a great tool to surface and ultimately fix a wide range of issues, linguistic issues are not one of them. Even more so, only native speakers of the language can fully comprehend if a translation is grammatically and contextually correct. But how can native speakers access the mobile app content for linguistic testing? Again observing how many companies conduct linguistic testing today, we found flawed manual processes: either sending out actual versions of the app for testers to install and test on their phones or again manually capturing screenshots of the new translation inside the app. In both cases, the content needs to be bundled within a tool in order for testers to leave feedback that translation managers can act upon. With the latest release, Applanga can now offer a new approach: once translations are on the Applanga platform - manually through the translation editor or imported via XLIFFs - they are immediately available in the app without any integration effort. 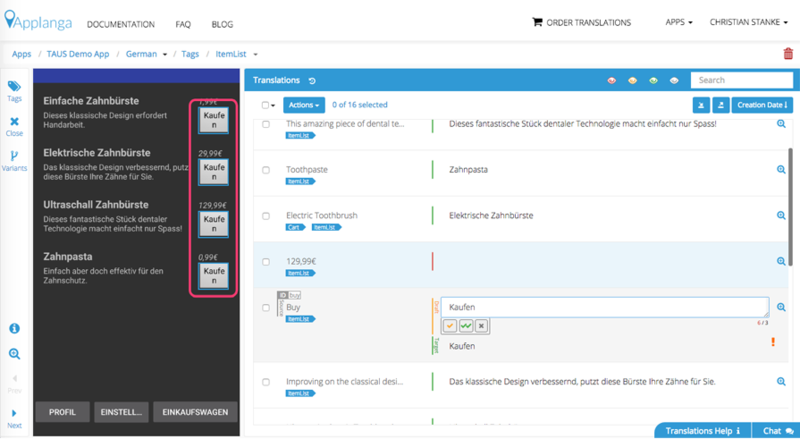 The automated screenshot featured can simply be triggered again and screenshots of the translations in multiple languages are uploaded in an instant. 1. 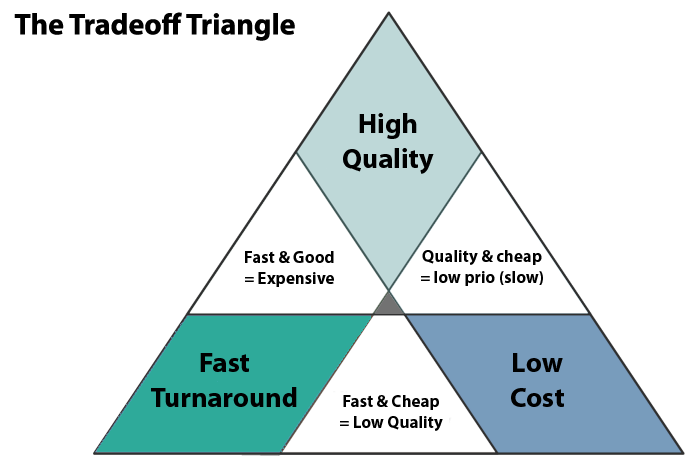 Test managers can initiate a round of testing without any preparation effort as soon as the translations are delivered. 2. Testers can easily access their projects from any computer anywhere anytime while the progress and status can easily be tracked. 3. Feedback and error reports can be inserted on string level. 4. If fixes are suggested, they can be incorporated without any delay directly in the same editor. How the end user experiences the app in her/his preferred language is also determined by phone or tablet model, its operating system, the version of the app and a range of other factors. The various combinations of these factors typically require even more preparation before testing to make sure the app works properly across all platforms. Applanga addresses this issue and can easily produce screenshots of all app versions across all devices and operating systems and therefore cover all possible variations in minimal fraction of the time. As described in the beginning, we identified that tasks involving the preparation and relay of information often require the most effort and are obstacles in the way of an agile, continuous mobile app localization workflow. Case studies will have to show the exact numbers, but it can already be assumed that - compared to the status quo - Applanga's new solutions will reduce project setup and management times by a factor of 5 to 10. This is especially the case for linguistic testing where some companies spend up to 80 hours to prepare a single round of tests. The purpose of these solutions is to bring down turnaround times through automating preparation tasks, minimizing communication by providing access to full context and offering a new, extremely fast method to conduct linguistic QA. Those procedural improvements should in turn influence the underlying objective of every localization project: to deliver the best translation quality possible and to reduce translation cost. If you are interested to see the first public demonstration of the new feature set, reach out to us at hello@applanga.com. 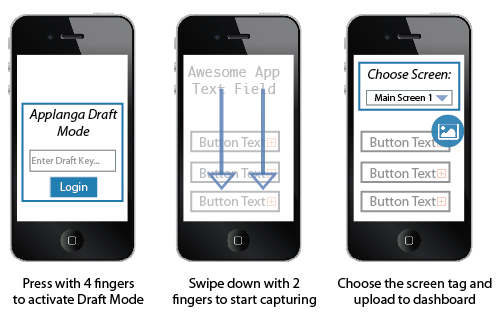 Why is context important when localizing mobile apps?